Dallas, Texas. 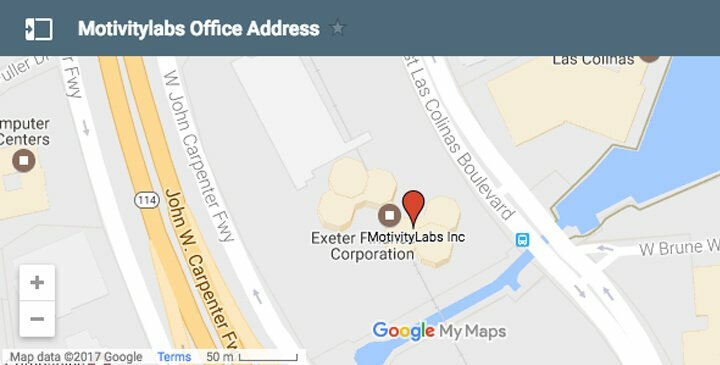 – August 20, 2014 – Motivity Labs, a leading provider of mobile, cloud and big data insights solutions to global enterprises, ranked #138 in the 2014 Inc. 500/5000 rankings, an annual list of the fastest growing private companies in the United States. “By building on our DNA of wireless solutions to evolve into a company that provides cutting edge solutions in the mobile, cloud and big data insights space, we are able to help solve business problems for customers that range from startups to large enterprises in unique ways”, said Prabhakar Reddy, CEO & President of Motivity Labs. Motivity Labs provides solutions in development, QA and Big Data/Business Intelligence in both mobile and cloud. The company’s credentials include the Microsoft EAS Certification program, being an ISO 27001 certified firm and partnerships with leading MDM providers like Good Technology, AirWatch and MobileIron. According to Inc500 President and Editor-in-Chief Eric Schurenberg, “simply to make it on to the Inc500 this year, [Motivity Labs] had to grow more than 942 percent from the start of 2011”. motivity grew an astonishing 2716% since 2011. 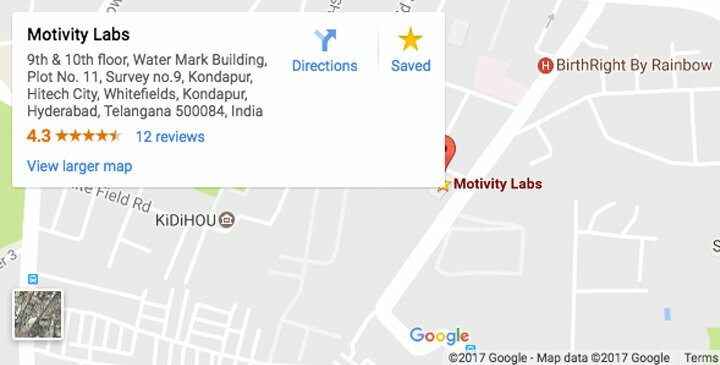 Motivity Labs is a portfolio company of Naya Ventures. Naya Ventures General Partner Dayakar Puskoor says “we are delighted that the hard work and dedication of Prabhakar and his team have been recognized with this accolade and we expect that Motivity Labs will continue on its explosive growth trajectory, particularly as it focuses on industry solutions based on access to innovation via Naya Ventures”. Motivity Labs listing is available at http://www.inc.com/profile/motivity-labs. The complete results of the Inc. 500|5000, including company profiles and an interactive database that can be sorted by industry, region, and other criteria, can be found at http://www.inc.com/inc5000/list/2014. Motivity Labs is a mobile, cloud and big data insights solution provider with a global presence in India and the US. Backed by Naya Ventures, a Venture Capital firm focusing in mobile and cloud, we work with Fortune 500 companies across multiple industries as well as innovative product companies in the mobile and cloud computing areas. Our projects include development and testing efforts for the largest software companies in the world, major wireless operators, global mobile manufacturers and enterprise security product companies. Our teams have also worked closely with large enterprises as well as start-ups in helping them define and execute on their mobile and cloud strategies.